In the latest installment of the D.I.C.E. 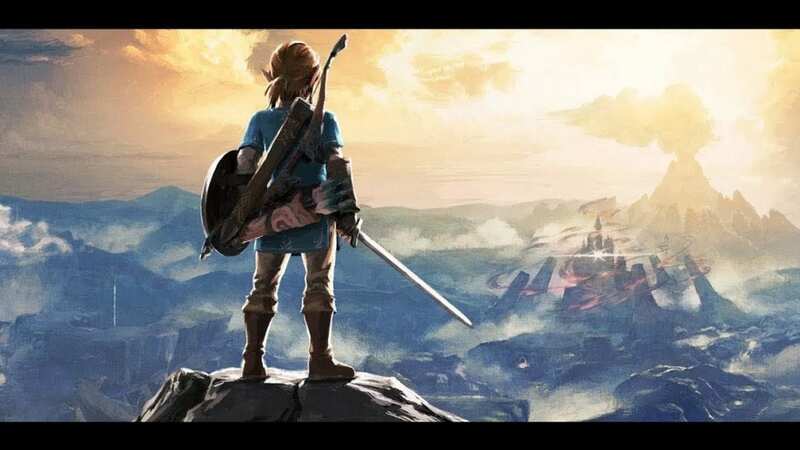 Awards hosted by the Academy of Interactive Arts & Sciences, Nintendo and its massively popular Legend of Zelda: Breath of the Wild won the night, bringing home several awards, including Game of the Year. 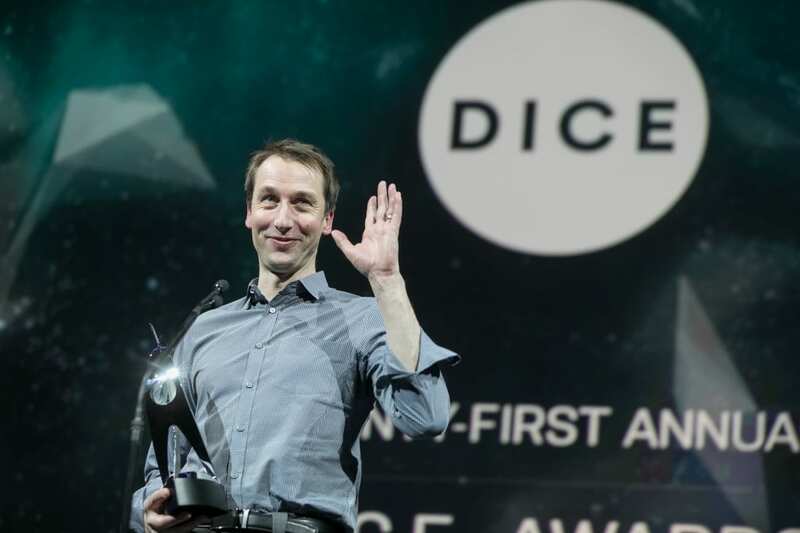 Also notable was StudioMDHR with its innovative Cuphead, winning awards for Outstanding Achievement in Art Direction, Outstanding Achievement in Animation, and Outstanding Achievement in Original Music Composition. Of course, the ever-controversy-worthy PlayerUnknown’s Battlegrounds was in the mix, winning two awards and being in the running for Game of the Year. While Zelda took that award, PUBG did walk away with Action Game of the Year to some gamers’ discontent.